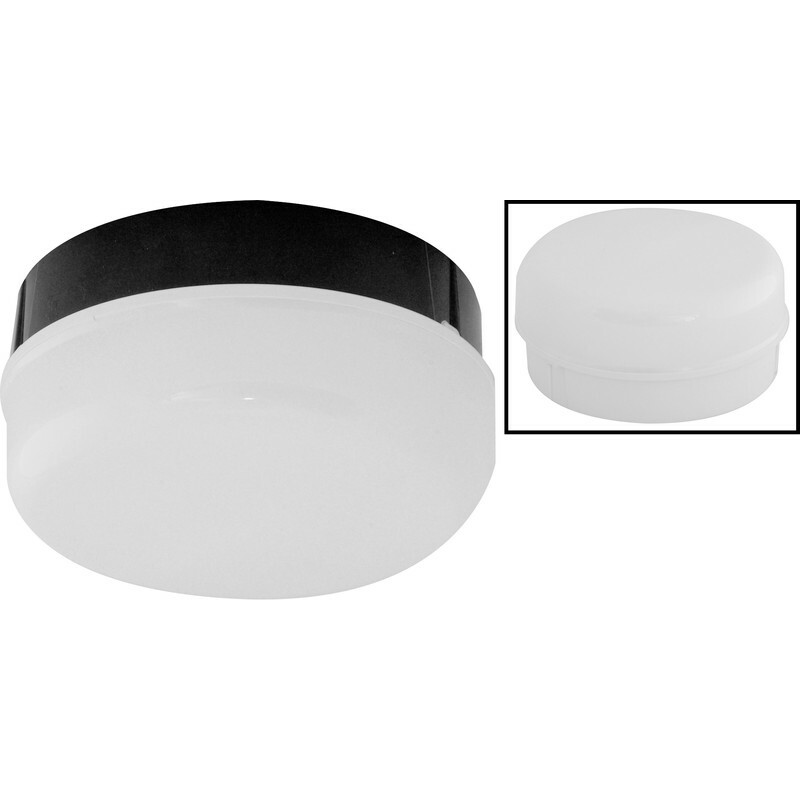 Compact round surface mounted luminaire ideal for tight spaces. Ideal for porch lighting. This luminaire is compatible with bulbs of the energy classes B to E and is sold with a bulb of the energy class B.
Fern Howard Drum HF 16W 2D Bulkhead IP34 Opal is rated 4.4 out of 5 by 5.